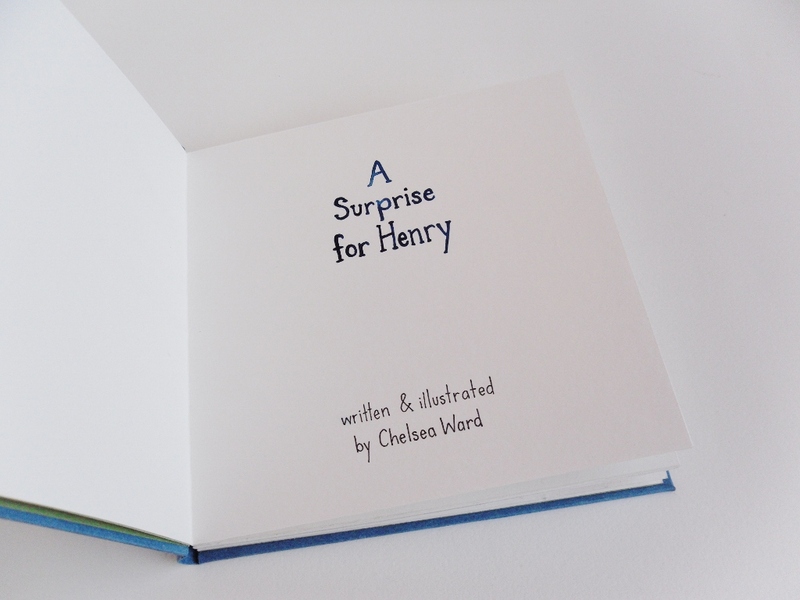 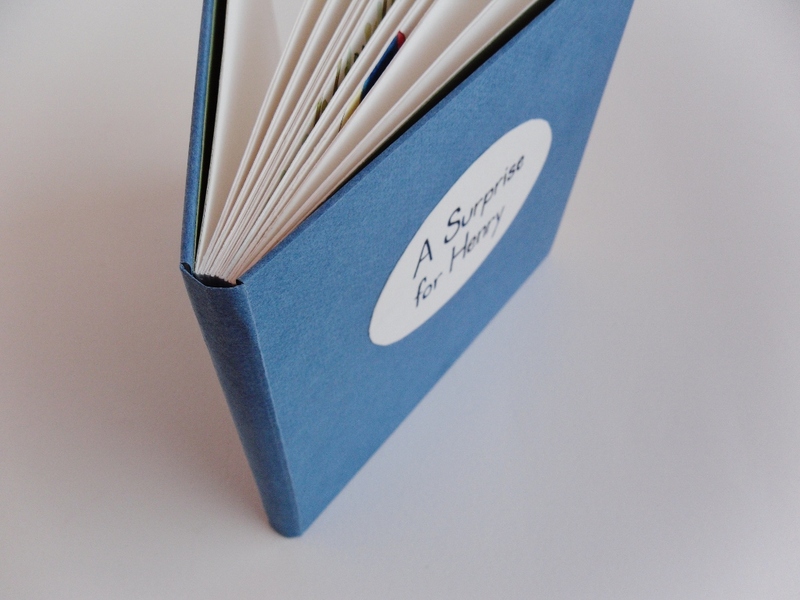 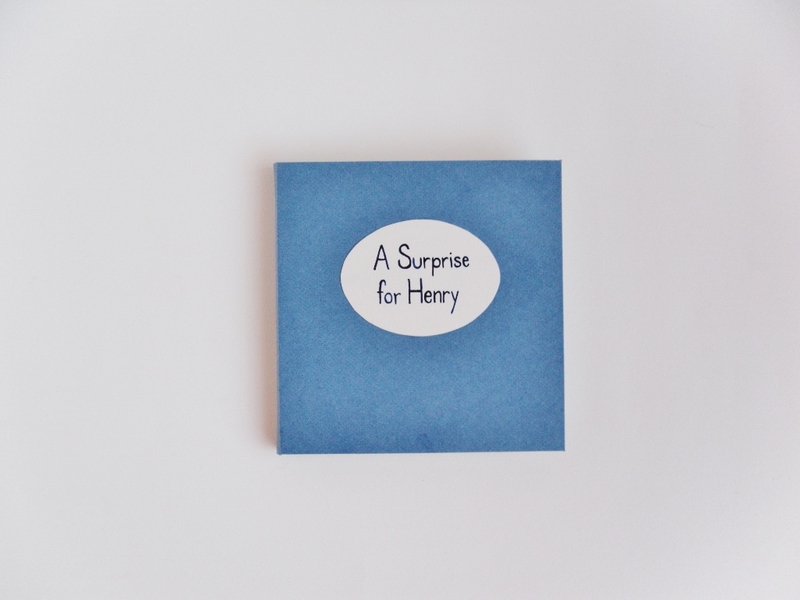 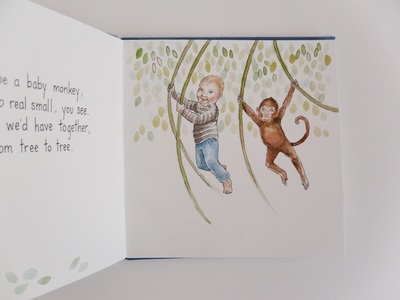 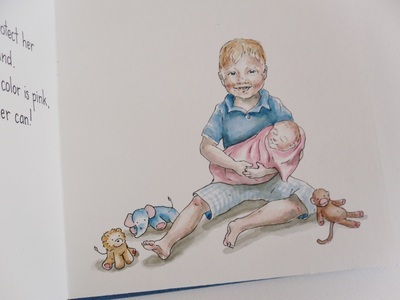 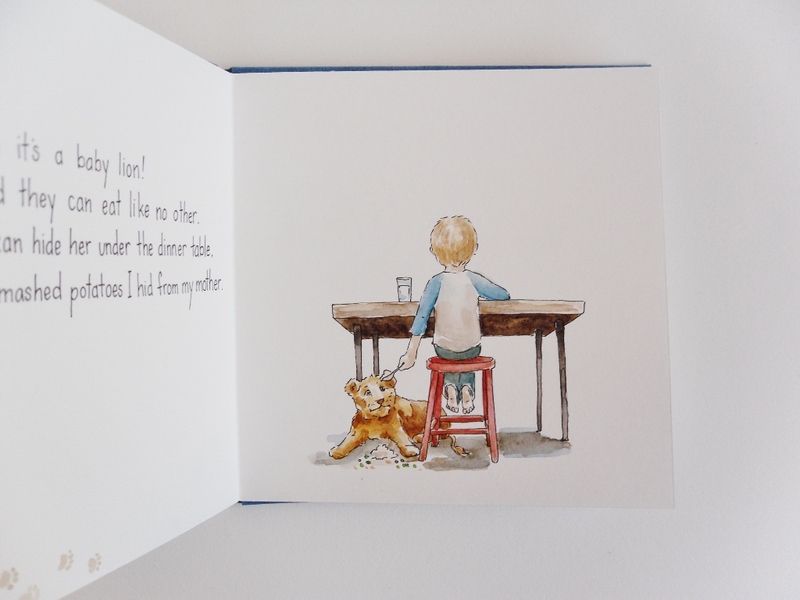 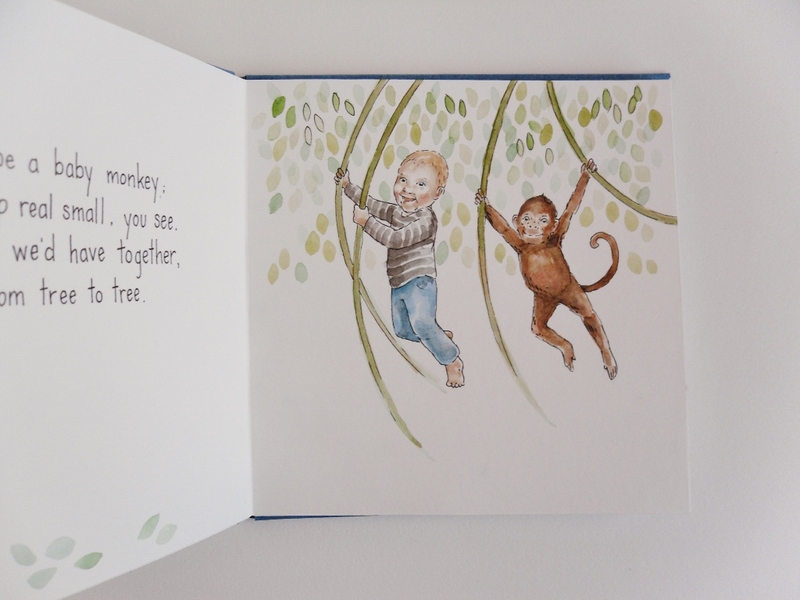 This little book was commissioned by a good friend of mine for her niece's son who was about to become a big brother! 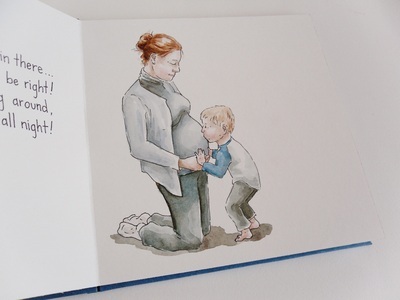 All throughout the pregnancy, Henry was convinced there wasn't a baby growing in his mom's belly...but rather a monkey or a lion! 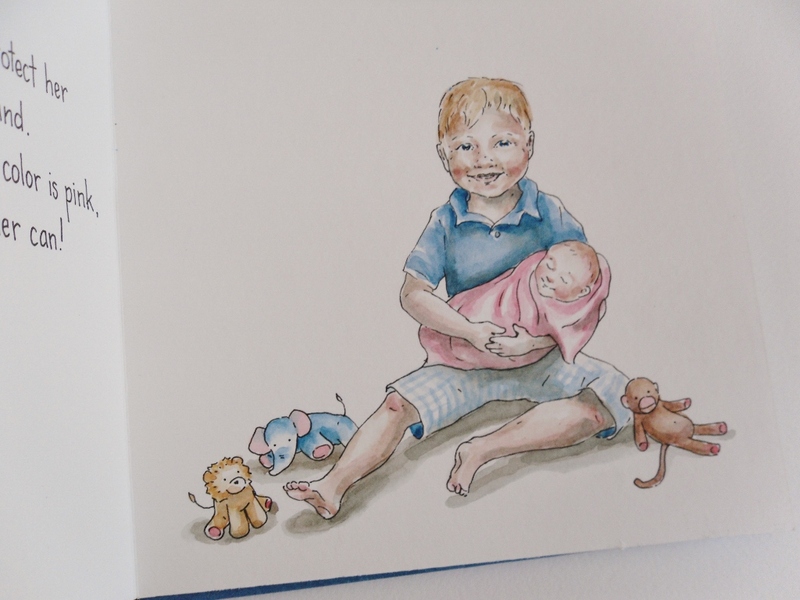 The animals changed depending upon what noises or grumbles he heard.